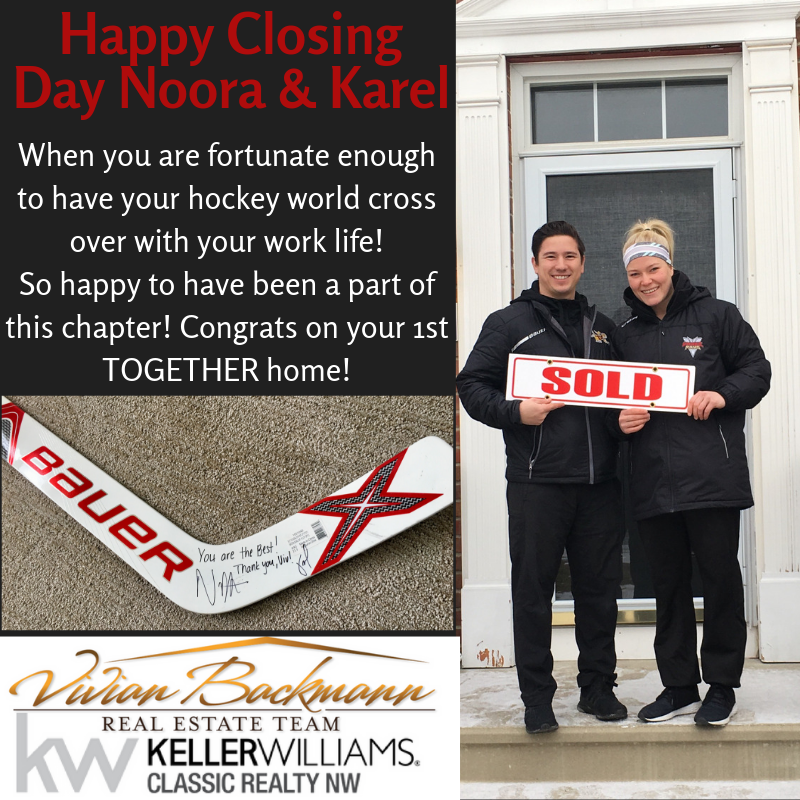 Grateful to have you as part of my hockey family and now Real Estate family. Thank you for allowing us to be a part of your story. We enjoyed working with you and especially enjoyed receiving my own Goalie stick 🙂 Thank you for your gratitude! Enjoy your first TOGETHER home.